I ran the fourth Insomniacs playtest for my online group from the Scum & Villainy game. Insomniacs is a cryoship starcrawl where you resolve crises aboard your colony ship, the Somnambulist, and explore potential worlds for the remnants of humanity. I’m happy with how this opener went and hope we can get to some away missions in the coming weeks. In my last playtest, I tried to weave character creation into the actual scenario introduction. 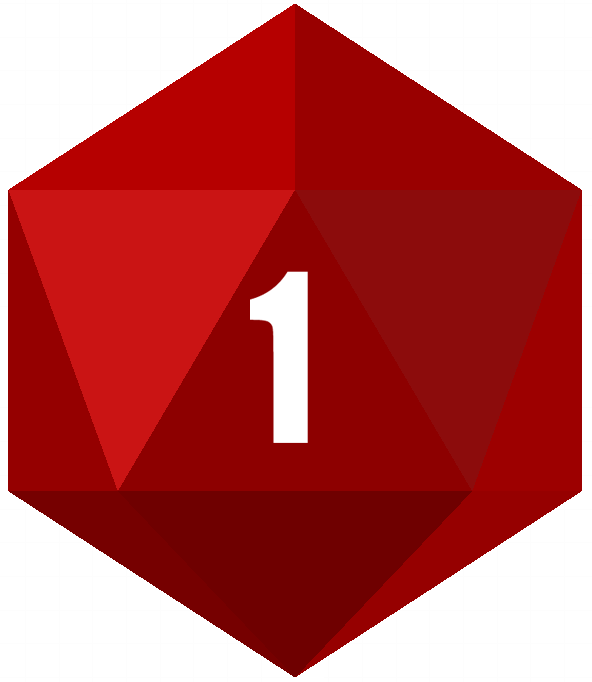 This time we did chargen normally, with a brief overview of how the dice worked, and it all worked out. Our one major snag here was that I didn’t have a good online character sheet, but we managed. I set up a google sheet after the game so everyone can see the same file but have their character on separate tabs. Alexander Weyland, a calculating astrophysicist. Weyland’s player fancast Idris Elba. He may be attempting to cancel an apocalypse. Ramirez, an ex-soldier and line cook. Ramirez doesn’t know he’s actually a clone. Played by Efren Ramirez. I’ve opened each Insomniacs playtest with the same crisis: waste heat is building, the fusion drive’s shut down, and everyone onboard is going to cook unless the PCs can fix the coolant and do something with the heat buildup. The ship AI, NOAH, brought the captain out of stasis too quickly and she died, so now it’s up to this group of yahoos to save the ship. Instead of trying to force a hard choice on the group, I ran this wake-up call like a tutorial as far as the system went but didn’t try to seed any potential solutions. Ramirez and Daniels vented the hot air and brought the backup air tanks online to buy time for Weyland to engineer a way to reroute the coolant around the rupture. There was a lot more discussion around that plan, but in the end that’s what worked. We hit the moves Google It, Exceed the Specs, Establish Camaraderie, and Get Hurt on top of basic Survive and Discover rolls. I was glad I spent the time copying each move into the Roll20.net Journal tab we’re using for our game. I always find it interesting to contrast how different players approach similar situations. It’s why I like reading about how other groups deal with the Red Sashes and Lampblacks in Blades in the Dark, for example, or what this person’s Arthur Morgan is like versus that person’s cowpoke. This group didn’t even ask how long it had been since they left Earth, nevermind what’s going on with their home planet. The second and fourth groups were very concerned about the available cuisine onboard. We let Ramirez’s player take the lead on food, since he was a cook, and their arguments and bonding over which flavors of paste-bags were the best counted as Establishing Camaraderie, one of the recovery moves. Nobody has chosen the same look and feel for the Somnambulist interior, and I think that’s great. This particular ship is brightly lit and antiseptic, cramped but efficient. Overall I think the game’s in a good place and my worst fear, that it just wouldn’t resonate, that it’s too hard to run without “bad guys”, has been assuaged somewhat. This group will only be my second planetside playtest, however, so we’ll see how they fare at TRAPPIST-1 in a few weeks.